BEAUTIFUL RENOVATION! Garnite counter tops and stainless steel appliances! New bathrooms with tile tub/shower surround! Luxury vinyl plank flooring and new carpet throughout! New paint! 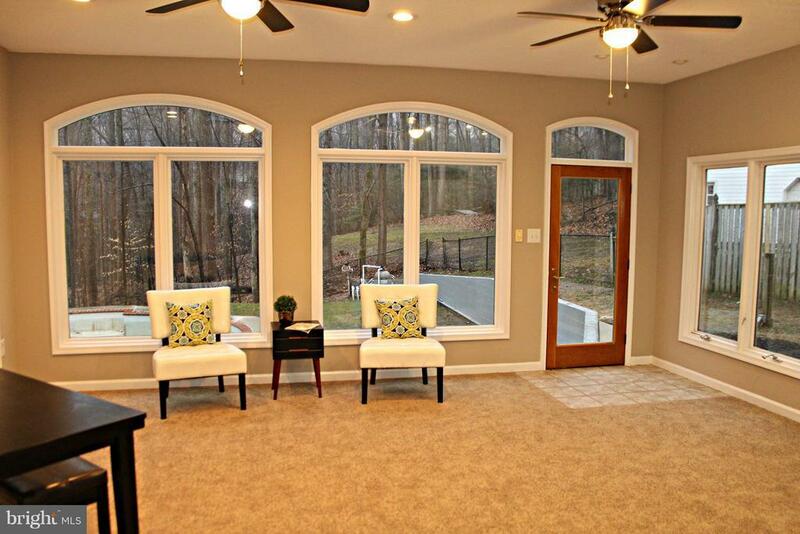 Finished basement with HUGE rear sunroom that walks out to an in-ground pool! A true entertainers paradise! ENORMOUS screened porch - have a crab feast and invite the entire neighborhood...plenty of room here! Garage in rear of home is a workshop with electricity! Located on a quiet cul-de-sac! This property is a MUST SEE!